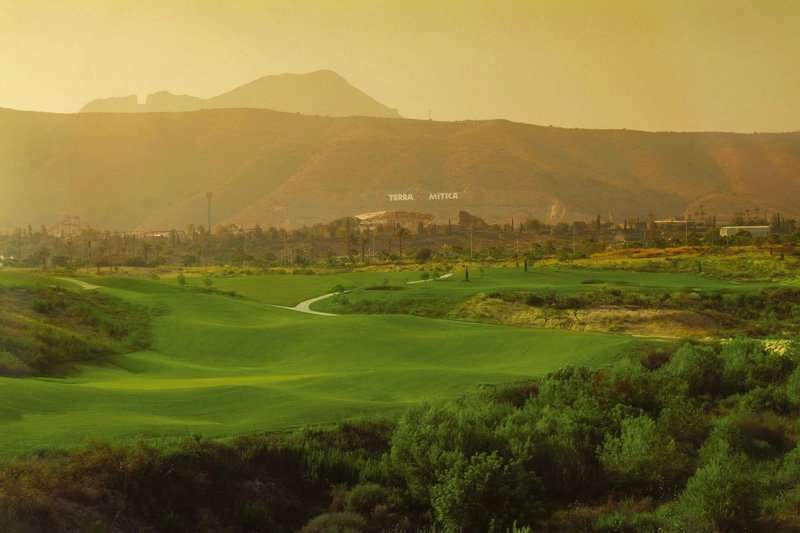 The Costa Blanca covers over 200 kilometres of Mediterranean coastline in the Alicante province of Spain, and is becoming an increasingly popular golf destination in Spain with a range of challenging golf courses and luxury golf hotels. 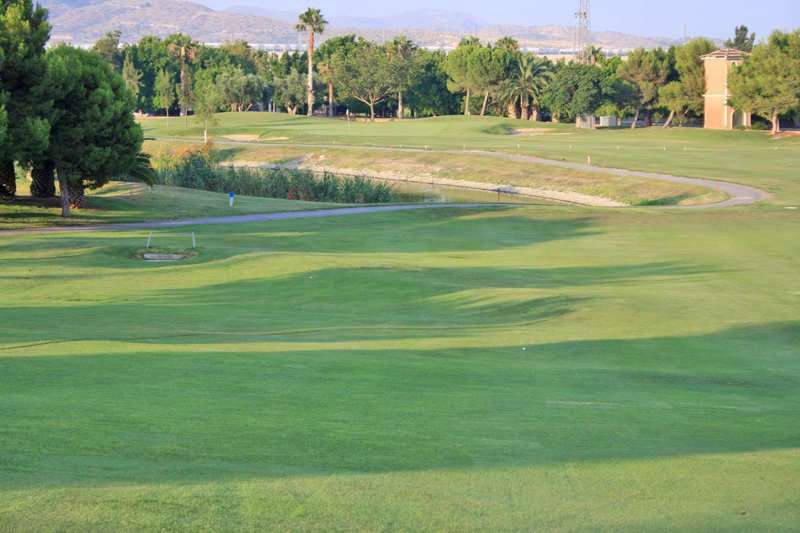 Conveniently for those looking to play some of Spain’s golf course on a budget, an unforgettable golf break in Costa Blanca can be achieved with a range of affordable golf holiday options on offer. 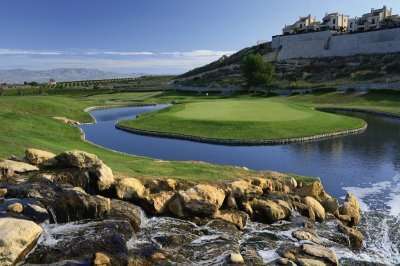 The Costa Blanca also offers many other attractions that provide the perfect blend of culture and excellent golf. 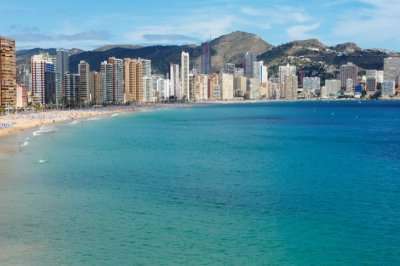 Alicante, Dénia, Altea, Calpe, Xàbia and Torrevieja are all coastal destinations with an ideal climate for golf so that some of the Costa Blanca’s most popular golf courses can still be played! Further inland, nestled among beautiful landscapes, towns such as Elche, Orihuela, Guadalest and Alcoi offer a rich artistic and cultural heritage. 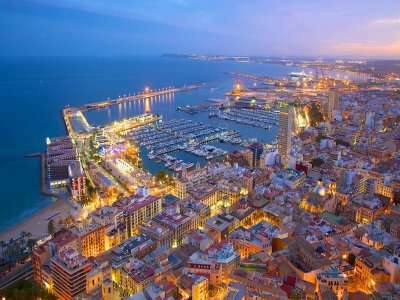 Discover the popular fiestas and celebrations, delicious Mediterranean cuisine, art, and countless activities and events on your next golf holiday to the Costa Blanca. 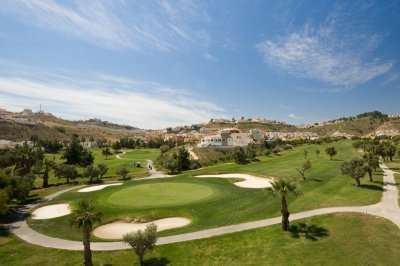 There are a wide range of fantastic golf hotels in the Costa Blanca. 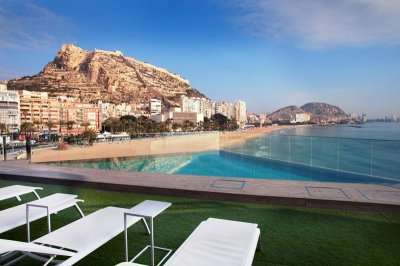 Pick your favourite accommodation from the options below, or click on View More to see our full range of golf resorts in the Costa Blanca. 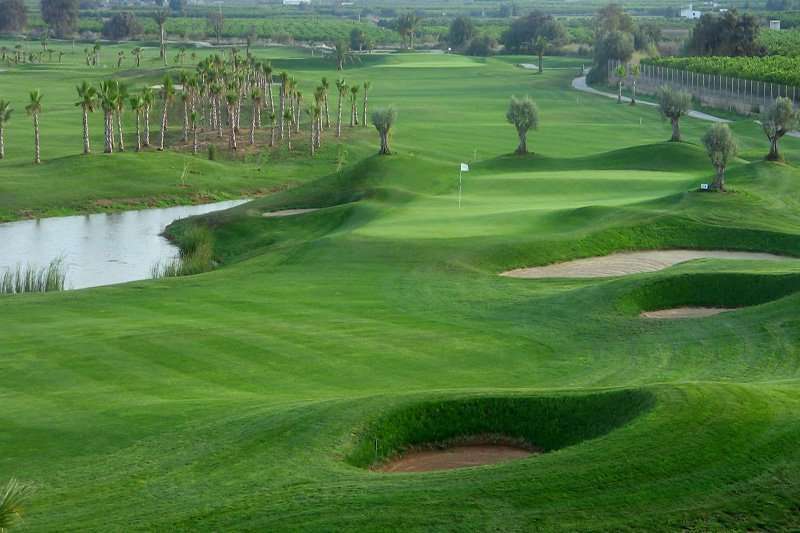 Look through our range of the best golf courses in the Costa Blanca below that will be sure to satisfy even the most demanding of golfers. If you have any specific questions about the golf courses you can visit please do get in touch. 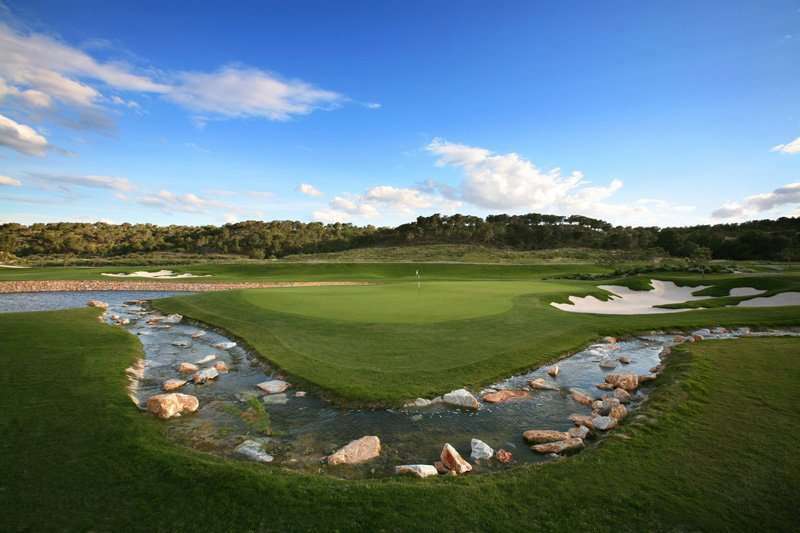 Not only is the Costa Blanca widely considered to be an excellent golf destination in Spain due to its fantastic golf courses, it is also home to a range of luxury golf hotels as well as some options for those looking for an affordable golf holiday in Spain. 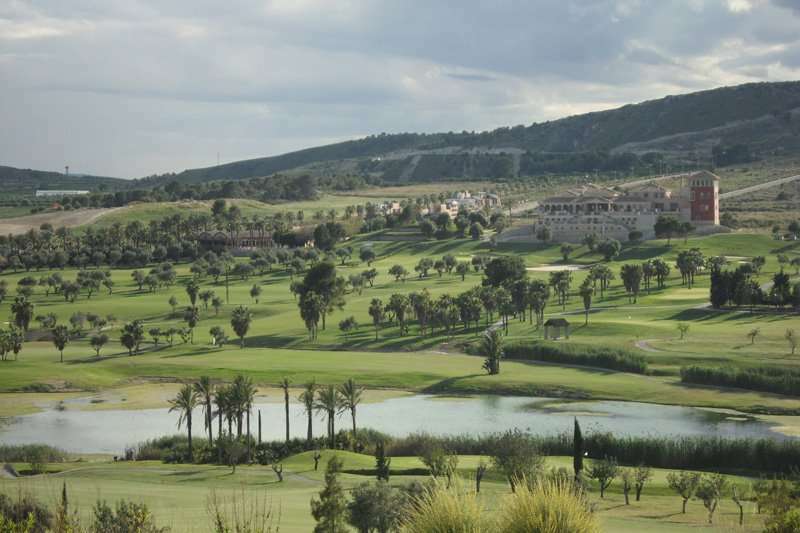 Located just a 20-minute drive from Alicante, the Hotel Melia Villaitana is a stunning property nestled between two of some of the best golf courses in the Costa Blanca, the Villaitana Levante course and the Villaitana Poniente course, both designed by the famous Jack Nicklaus design team and both offering an invigorating challenge to make your golf holiday in Spain the most memorable yet! 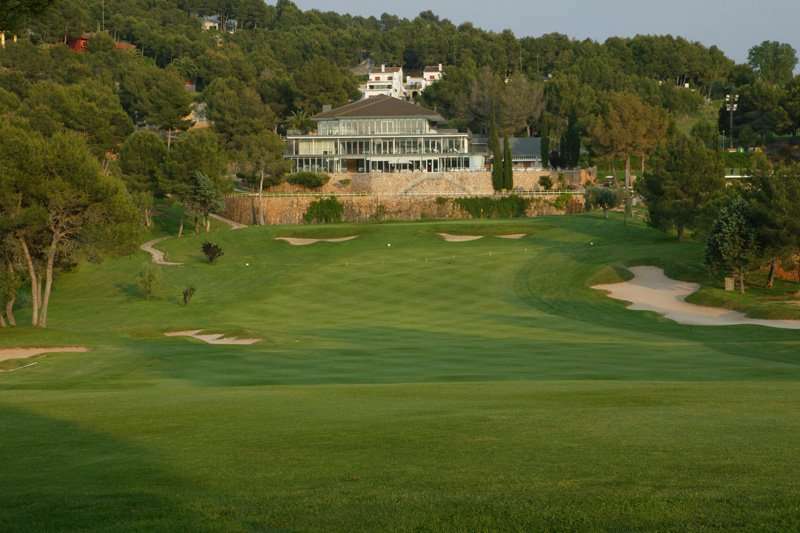 Another excellent example of luxury golf hotel in the Costa Blanca includes the Hotel Bonalba, situated in the heart of the must-play Bonalba Championship Golf Course, just 4 kilometres away from the San Juan beach and 10 kilometres away from the heart of Alicante. 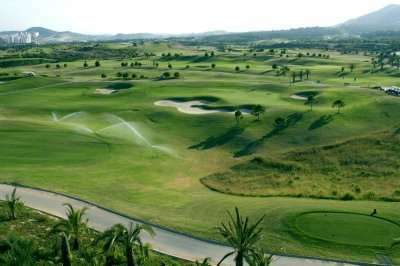 The Bonalba golf course is widely considered to be one of Alicante’s best golf courses and was designed by D. Ramón Espinosa. 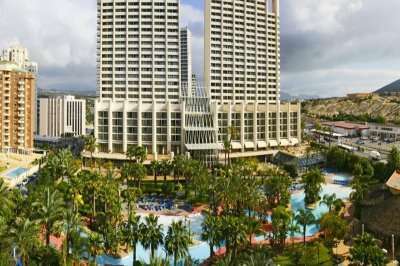 Lastly, the La Finca Hotel Golf & Spa Resort is another great accommodation option in the Costa Blanca for a luxurious stay with great value for money. 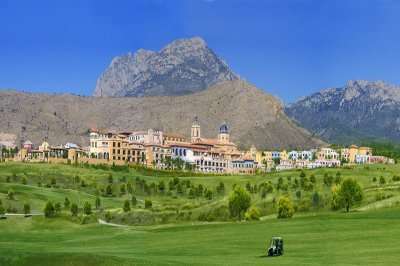 Conveniently for golfers staying at this hotel, the La Finca Hotel Golf & Spa Resort is home to the La Finca Golf Club, set adjacent to the breath-taking Callosa del Segura Mountains and bears an invigorating challenge.